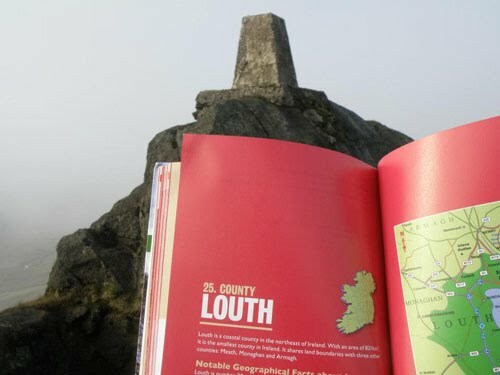 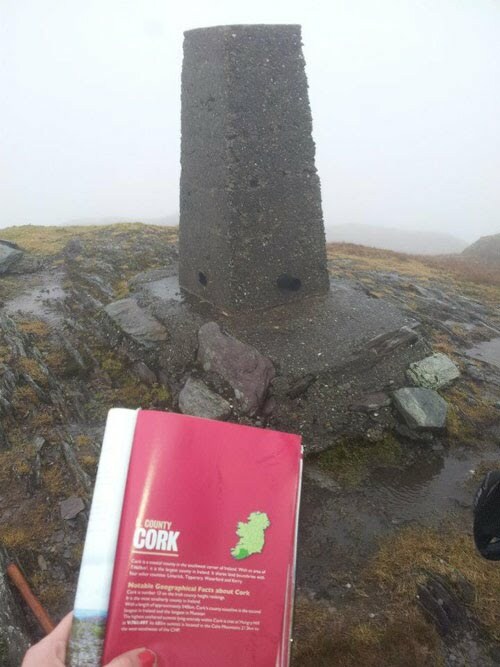 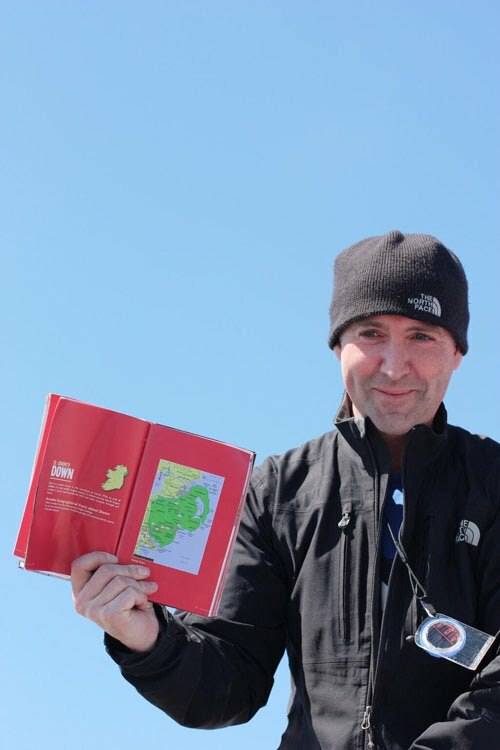 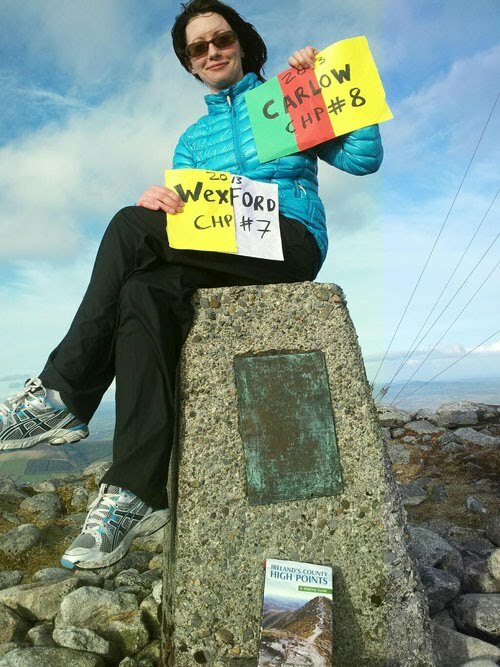 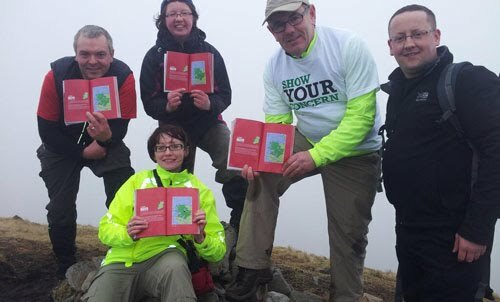 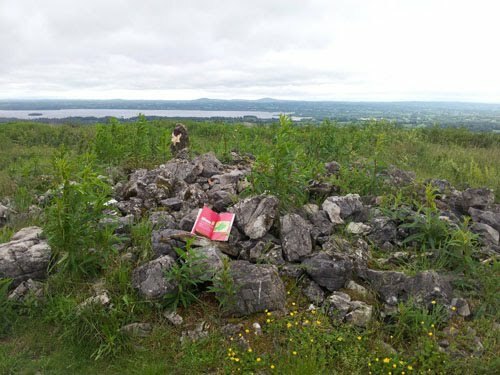 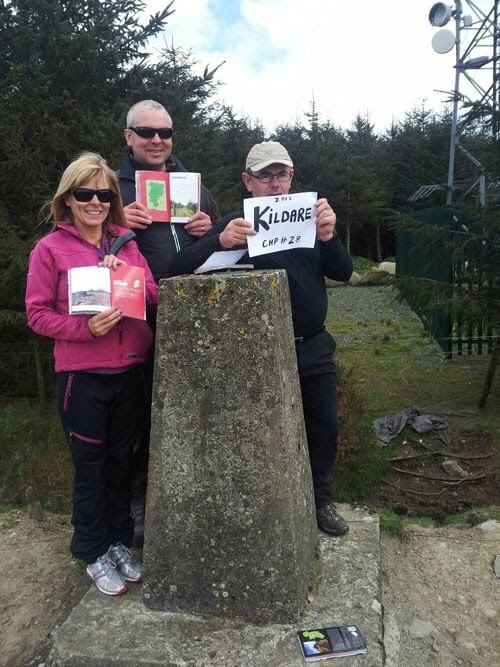 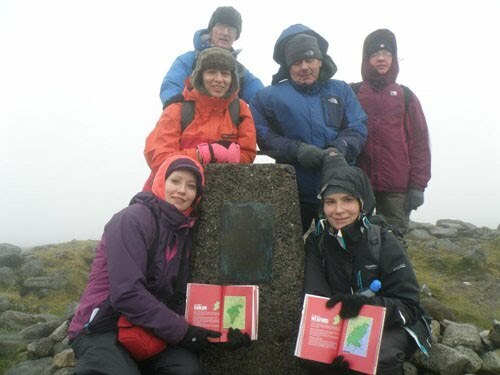 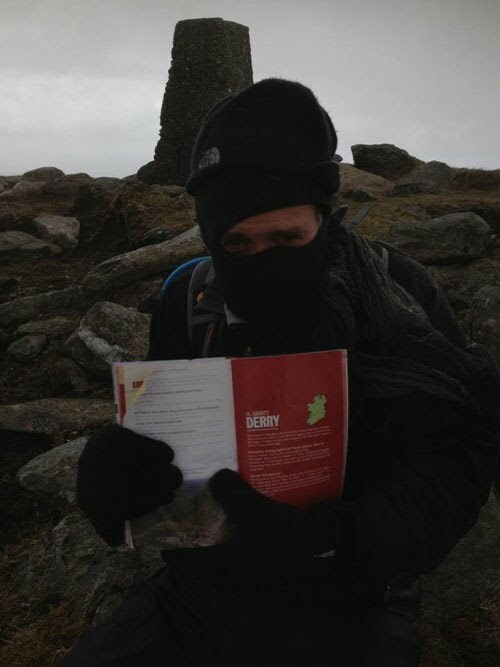 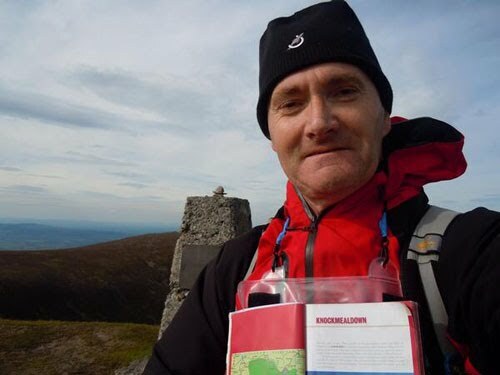 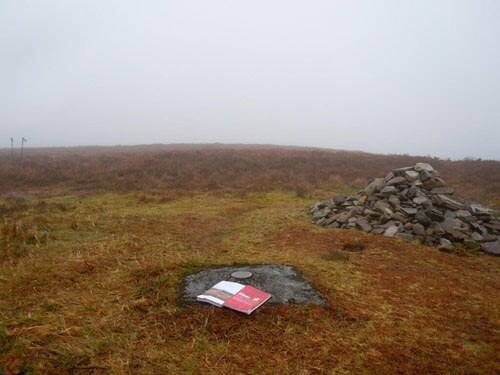 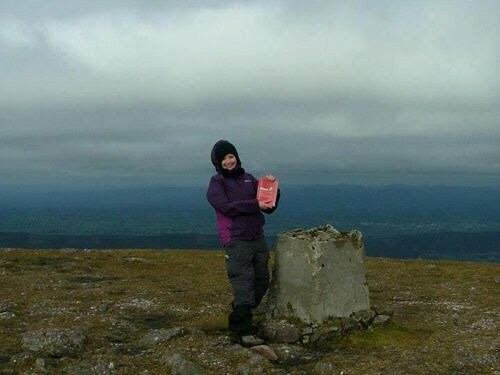 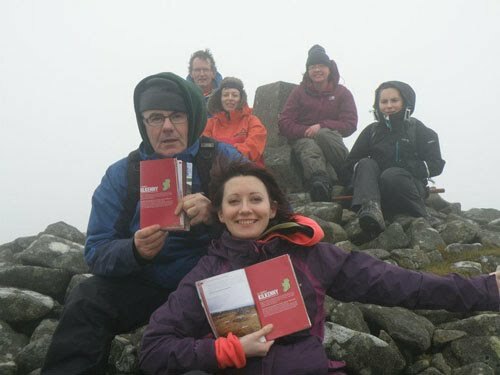 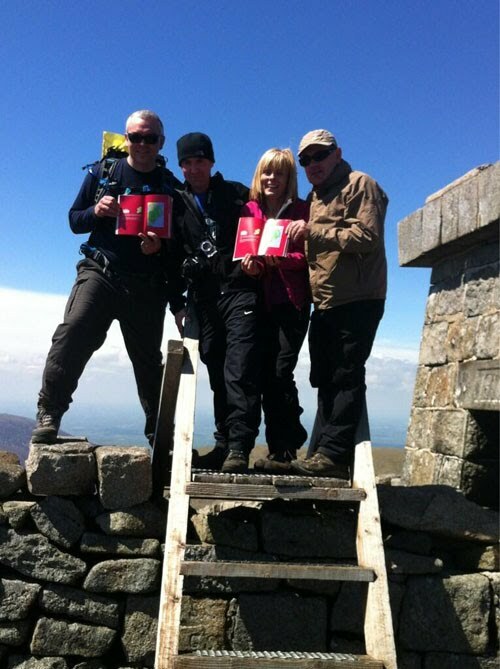 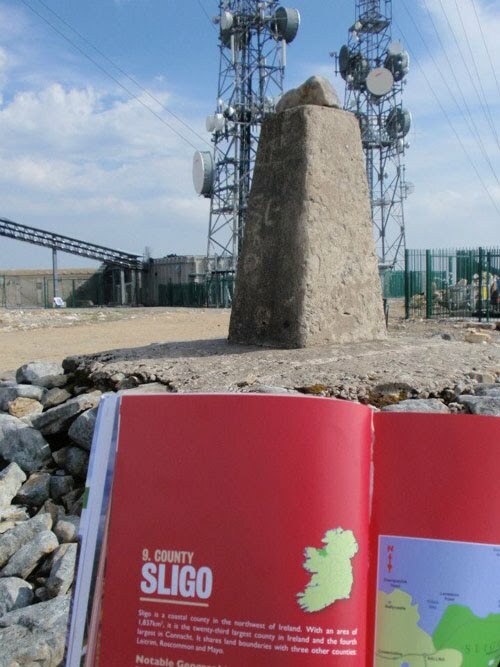 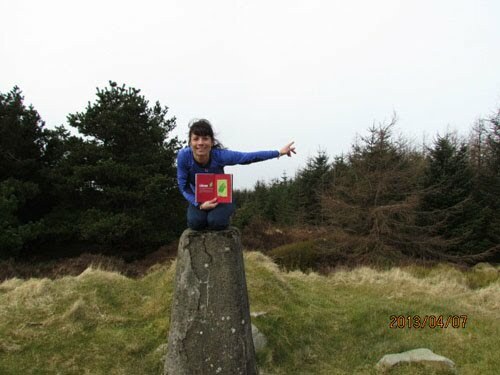 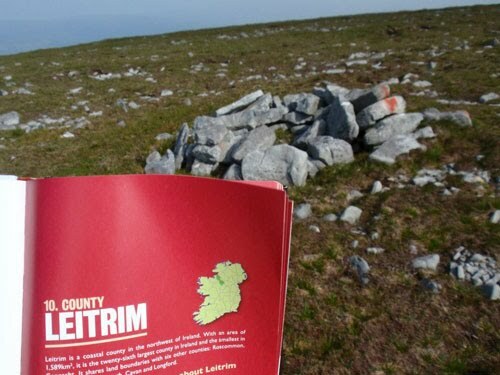 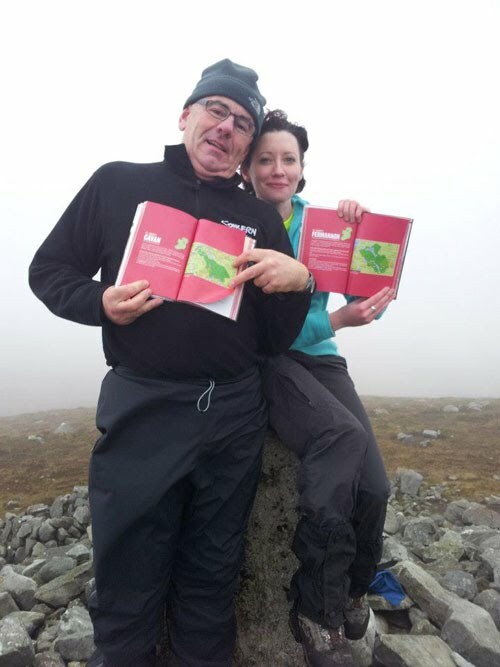 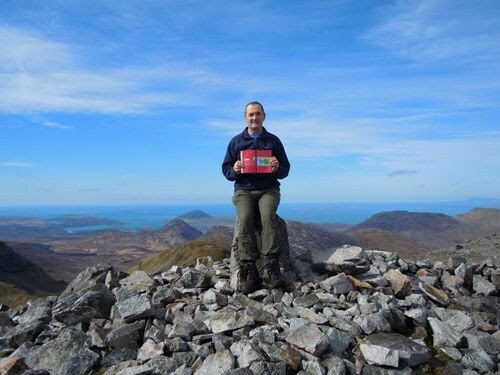 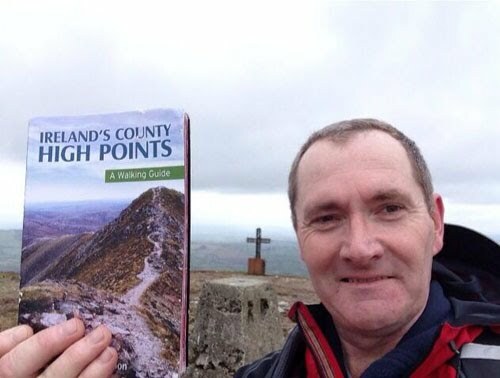 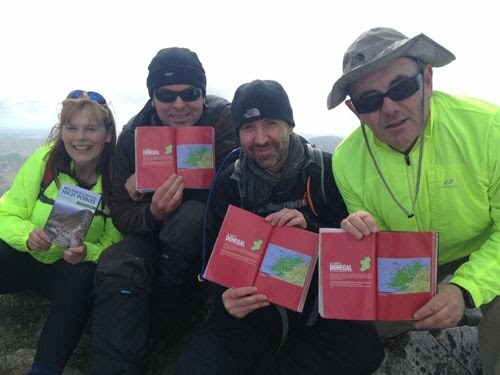 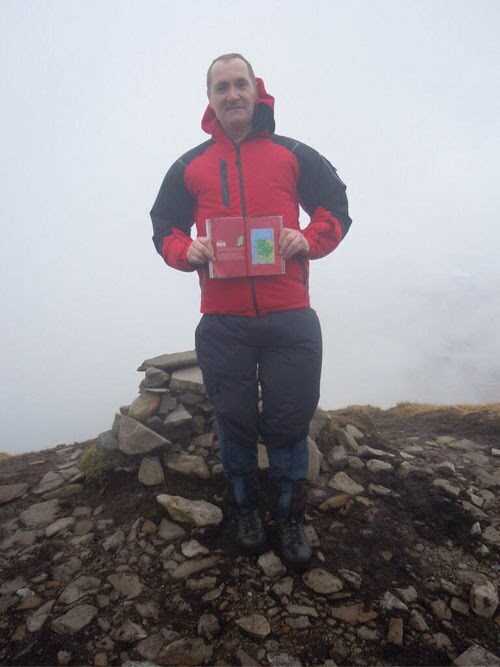 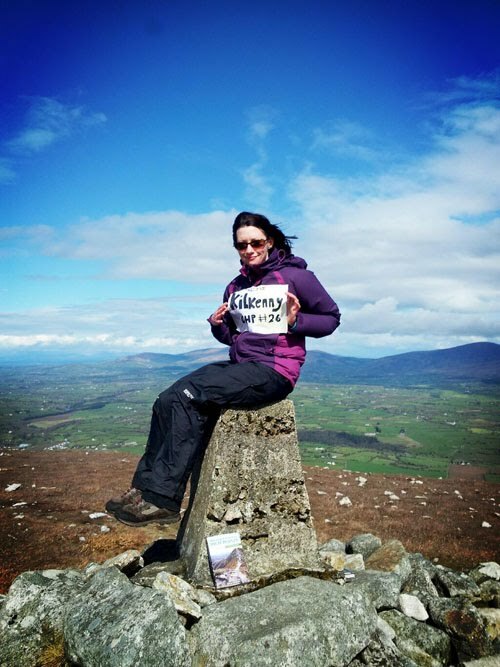 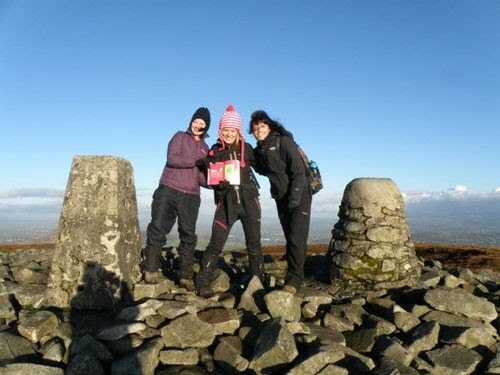 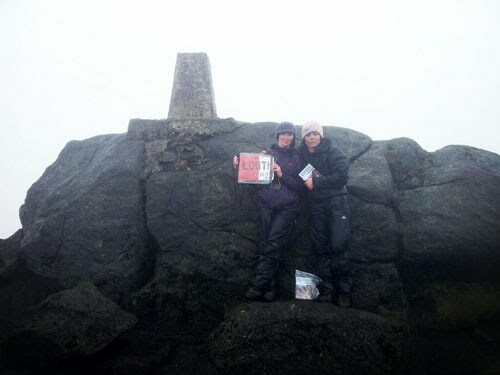 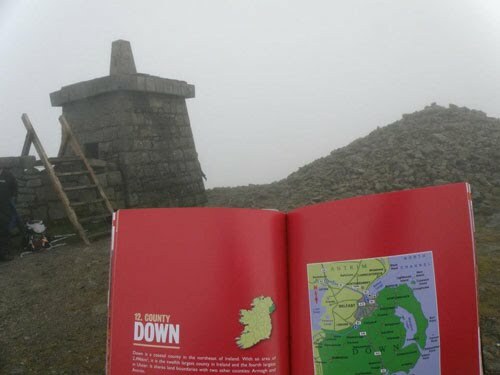 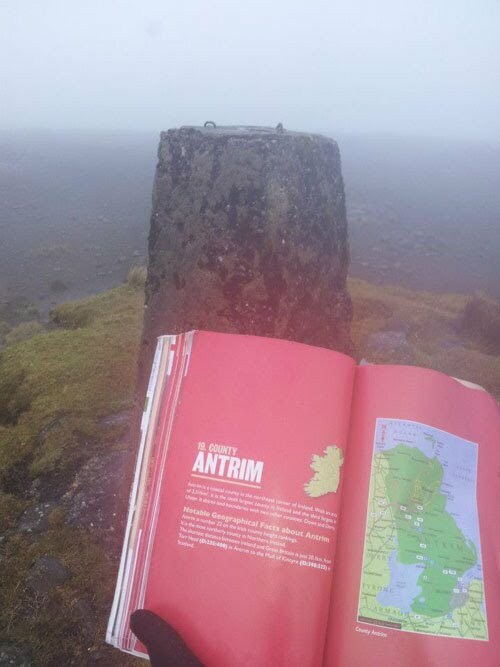 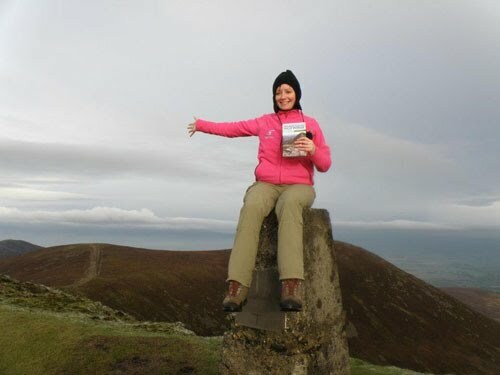 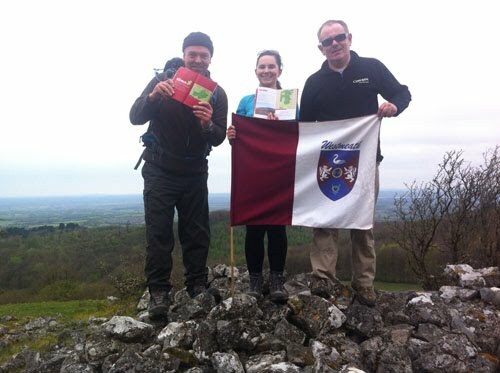 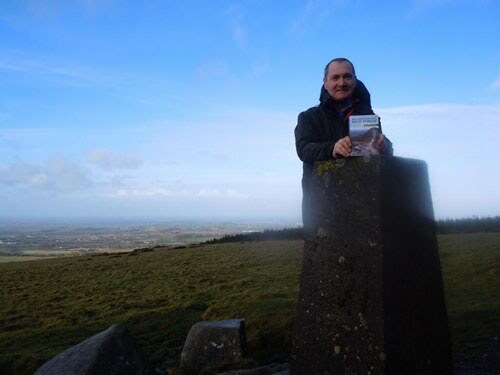 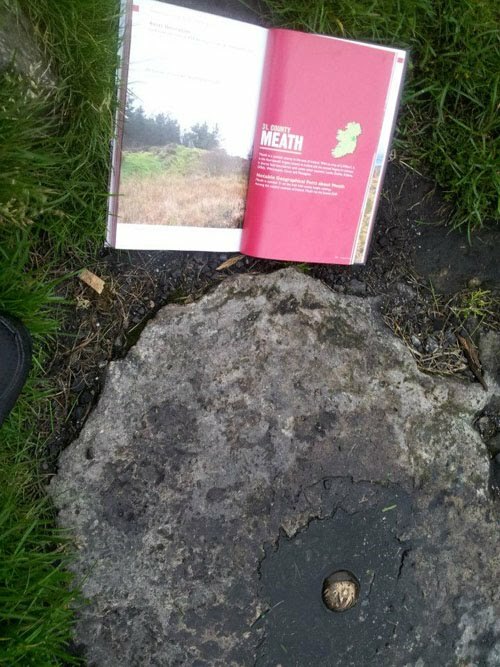 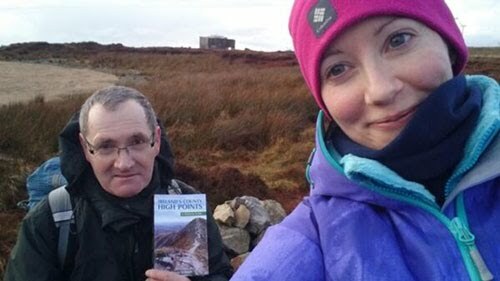 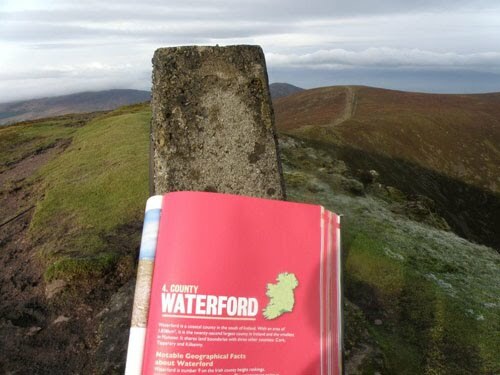 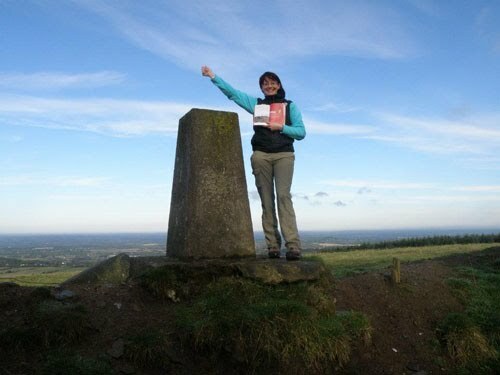 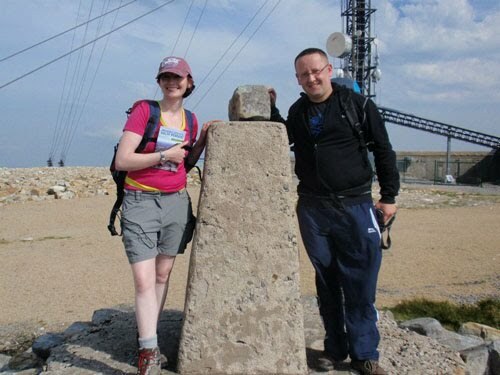 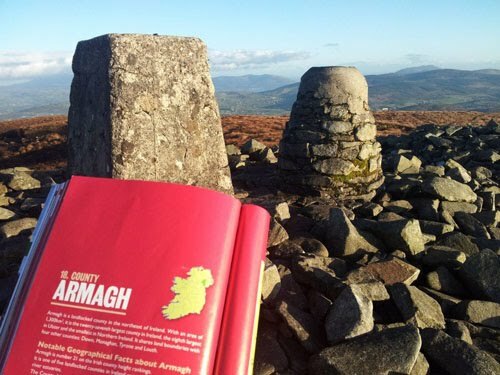 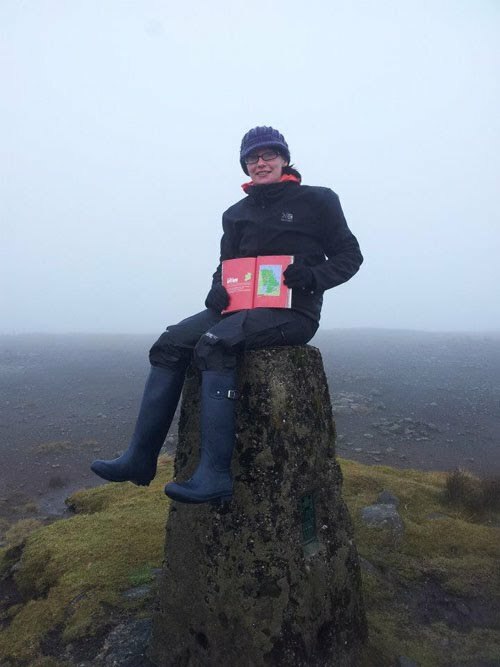 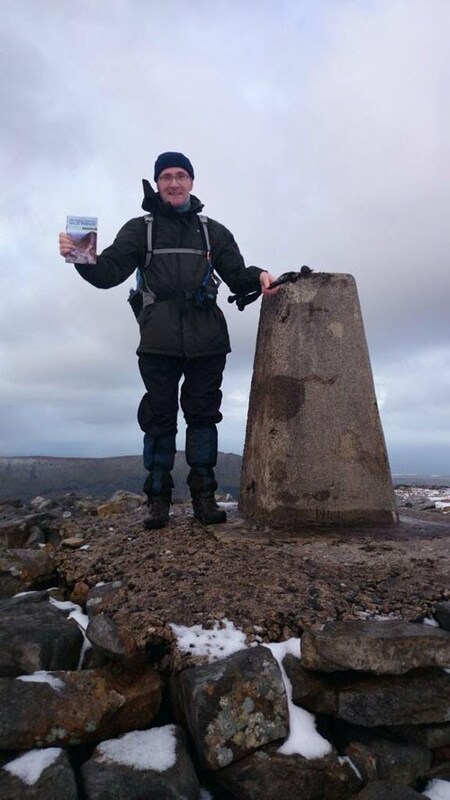 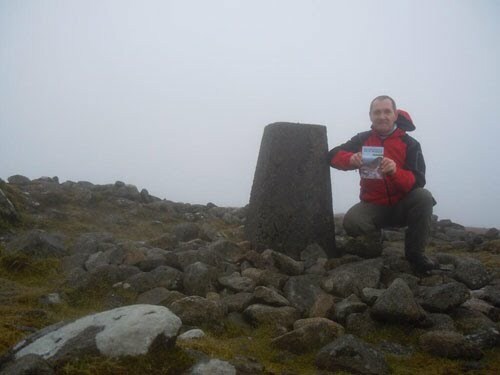 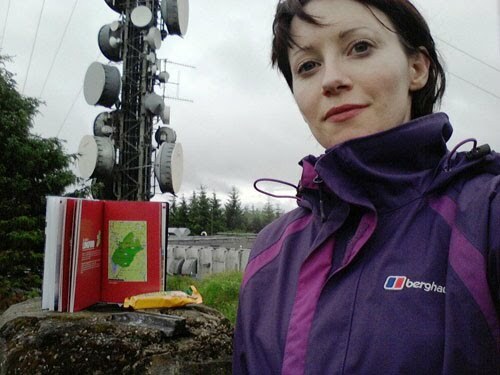 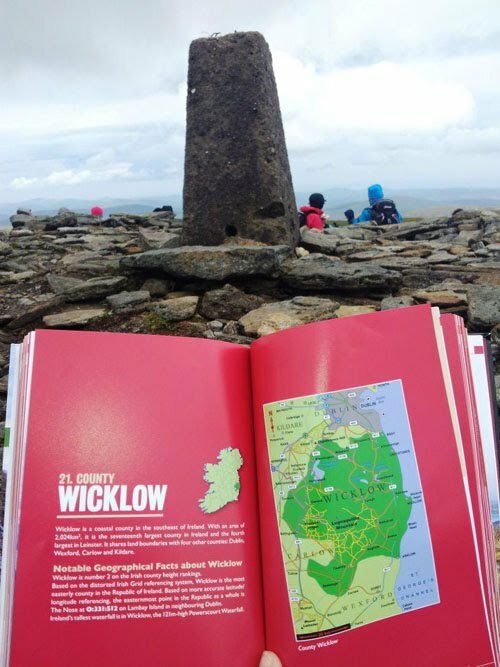 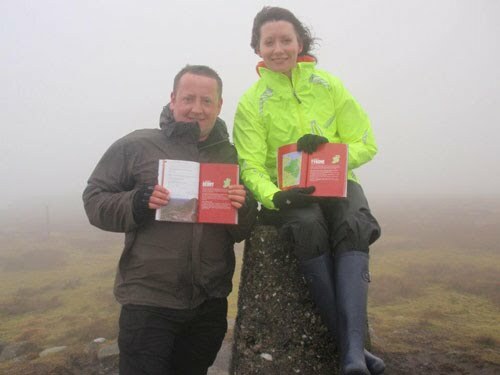 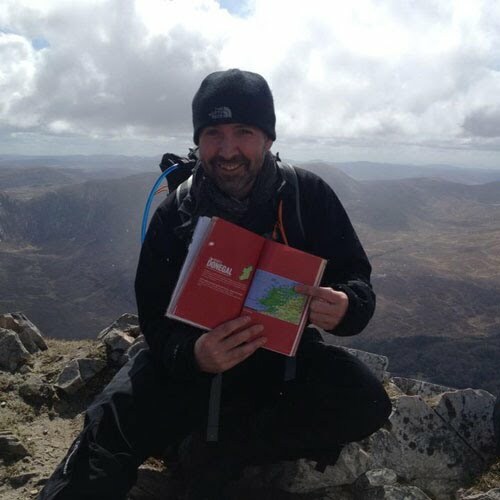 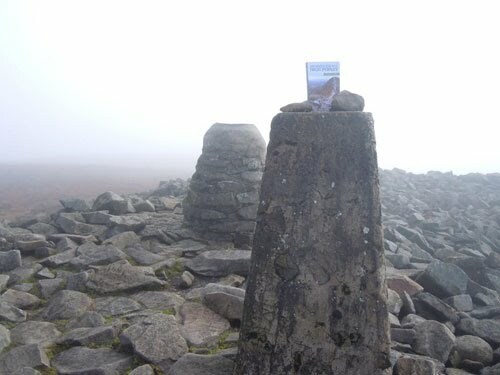 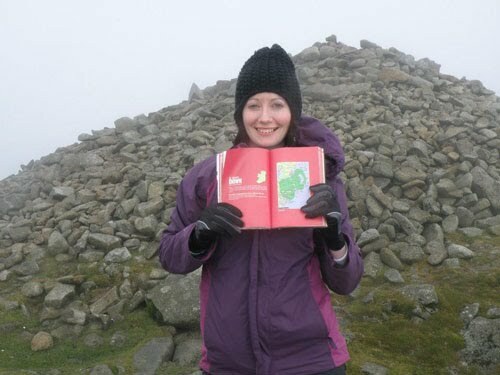 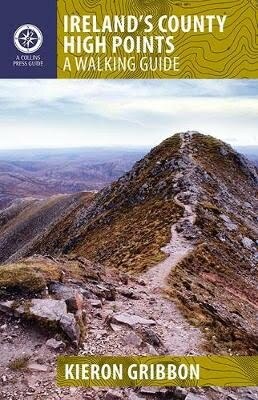 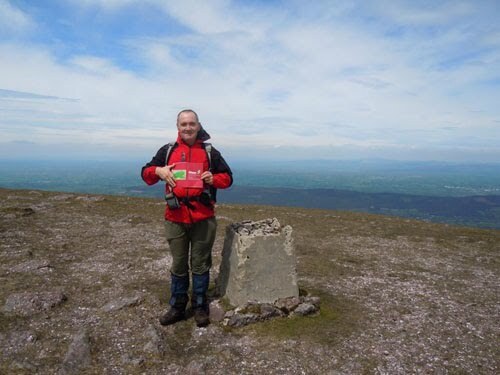 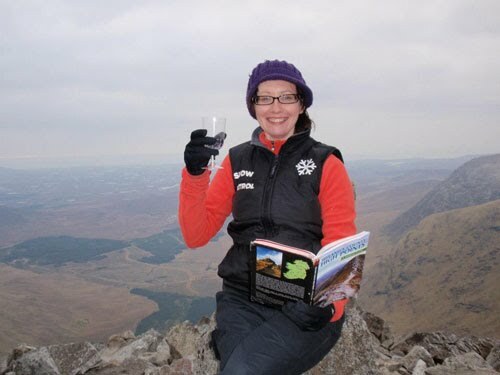 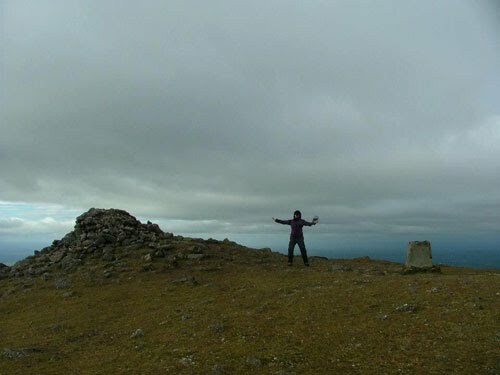 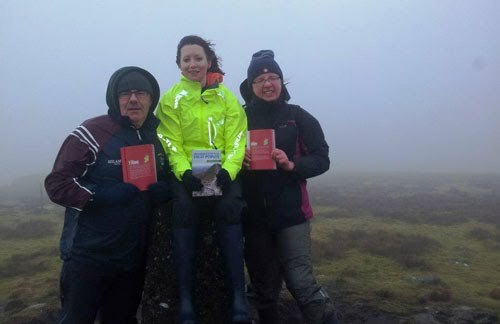 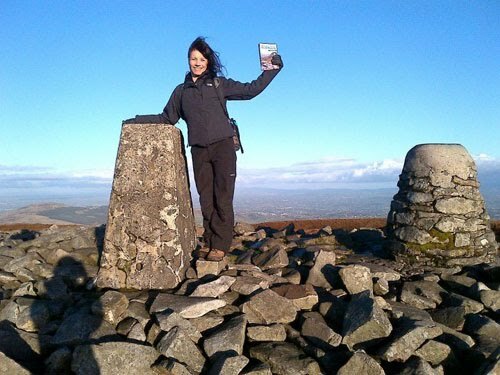 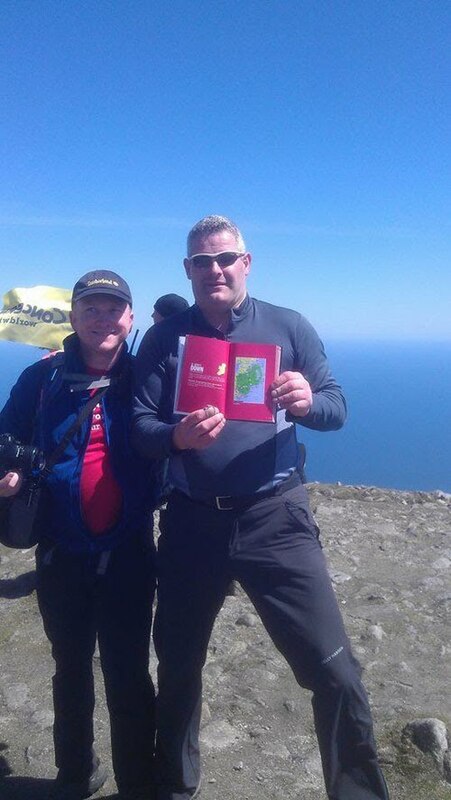 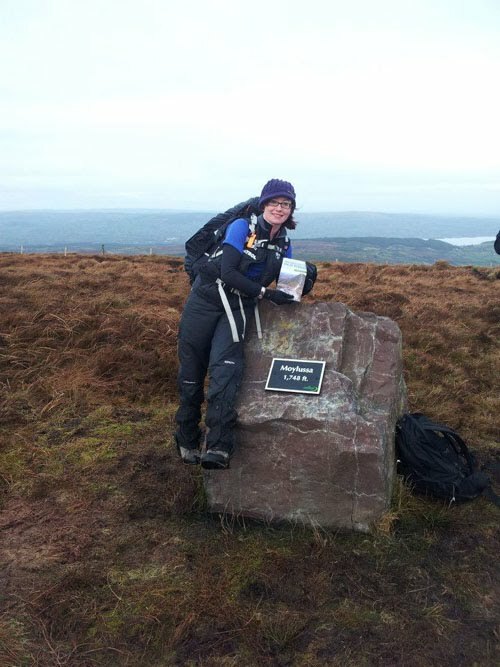 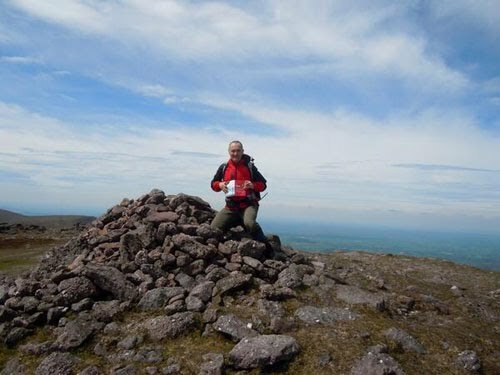 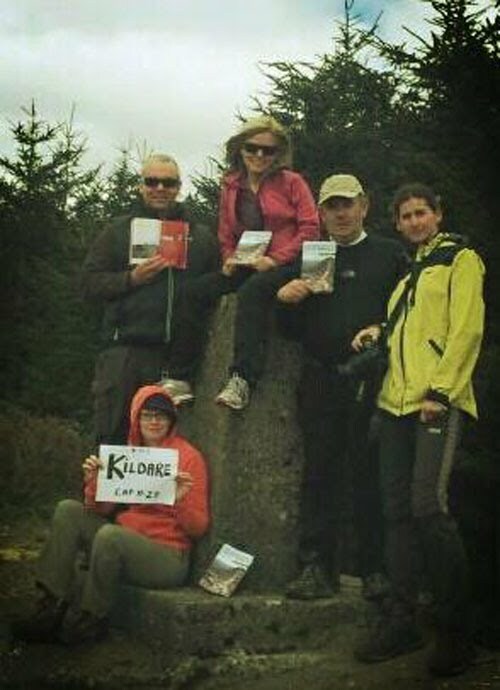 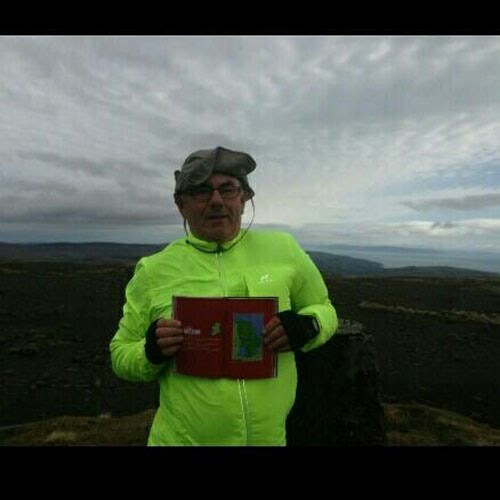 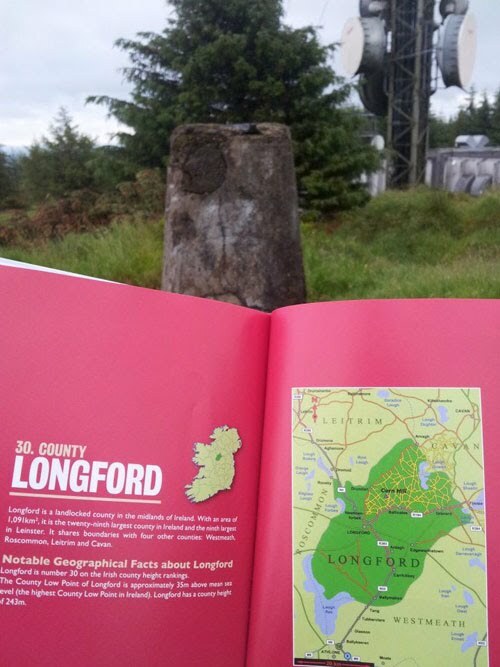 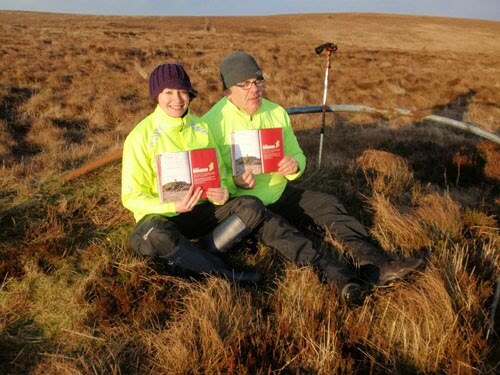 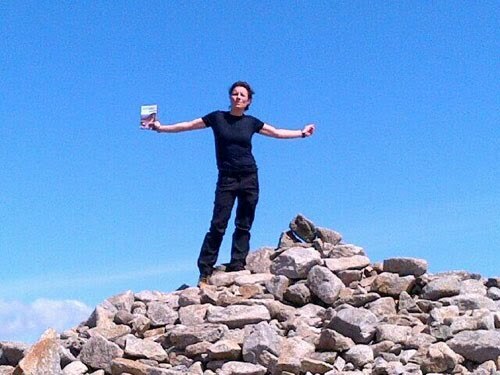 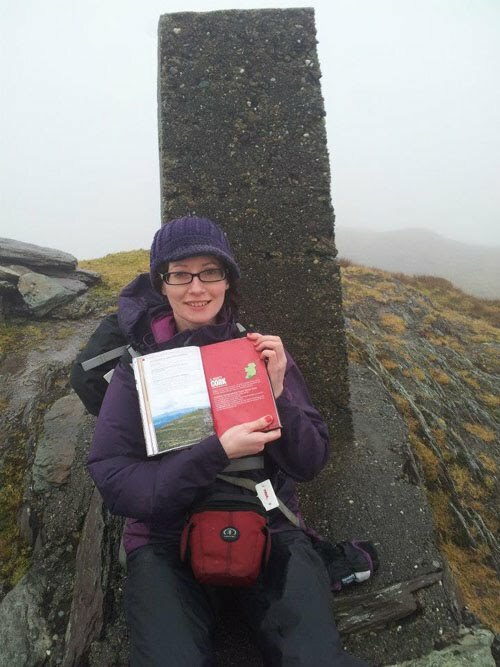 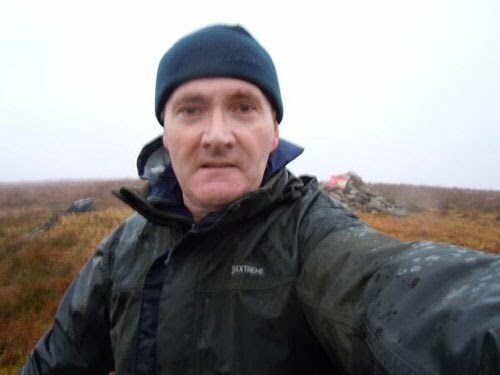 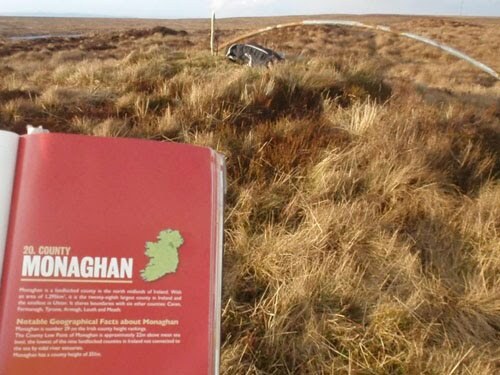 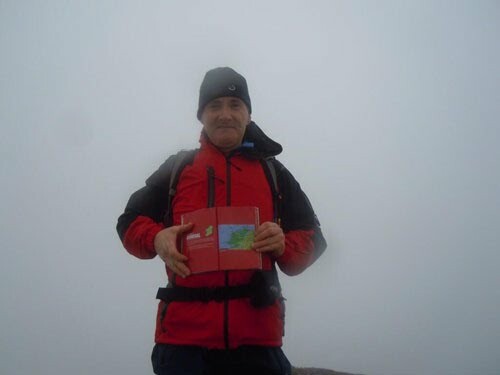 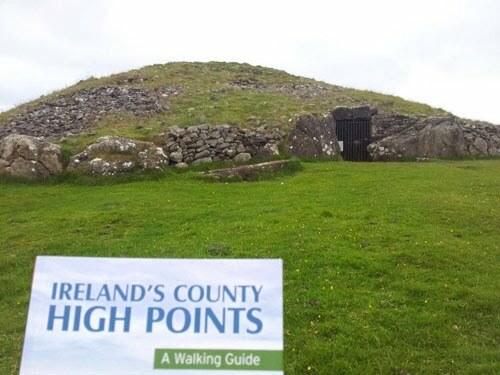 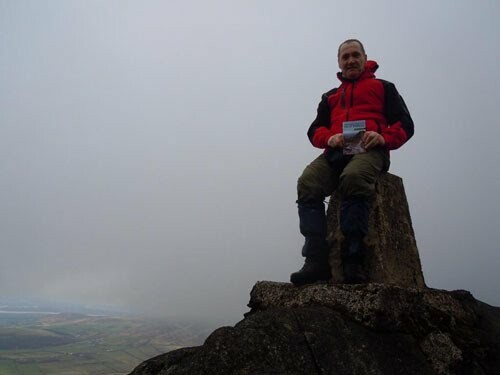 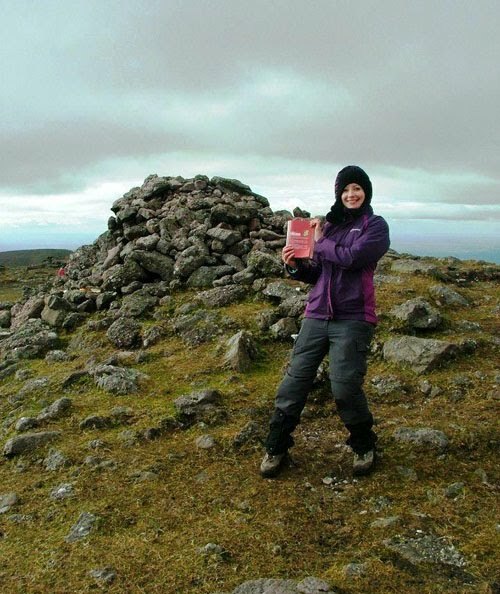 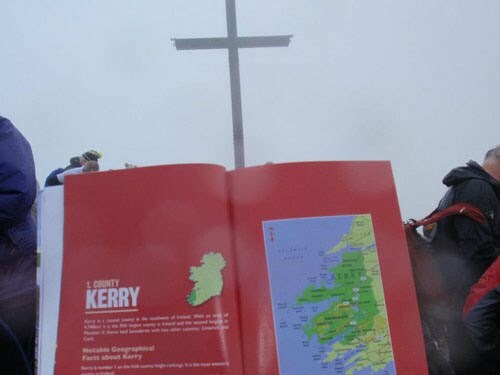 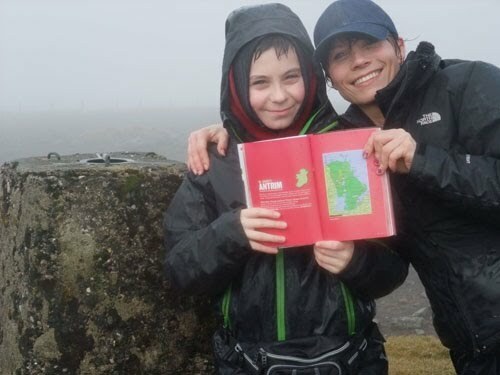 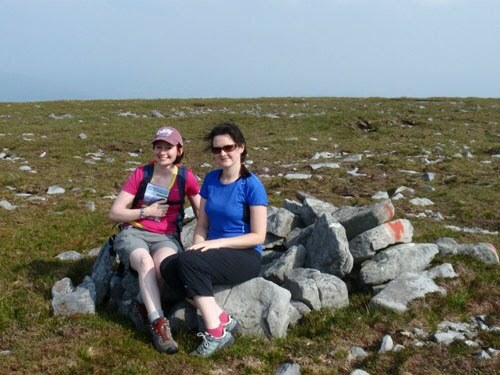 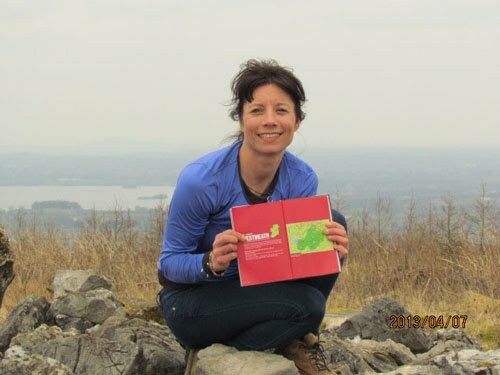 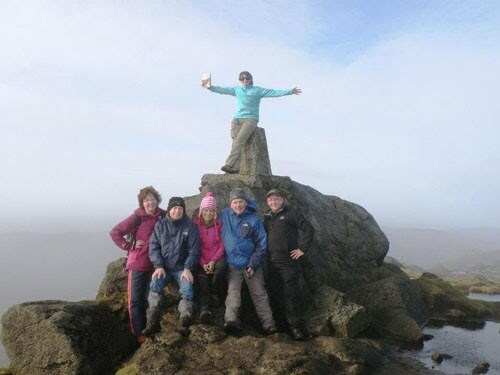 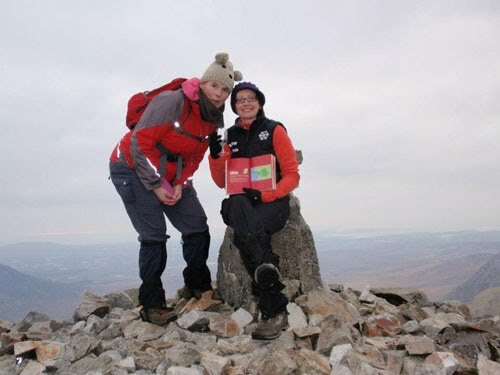 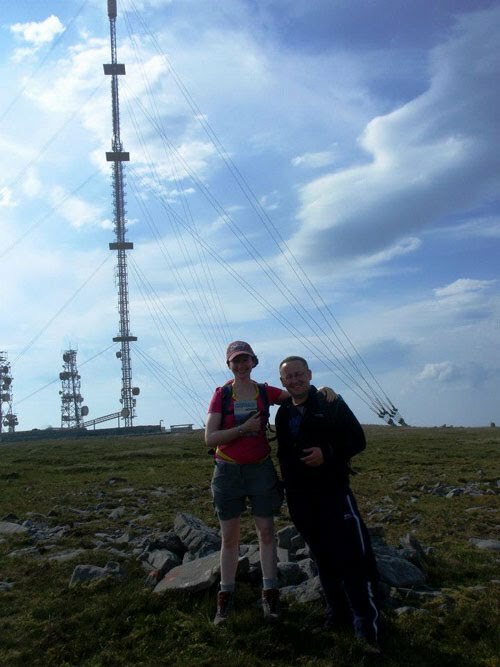 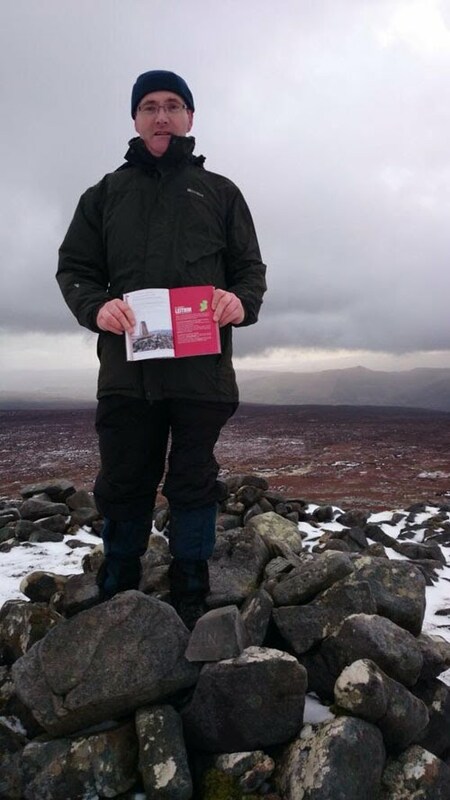 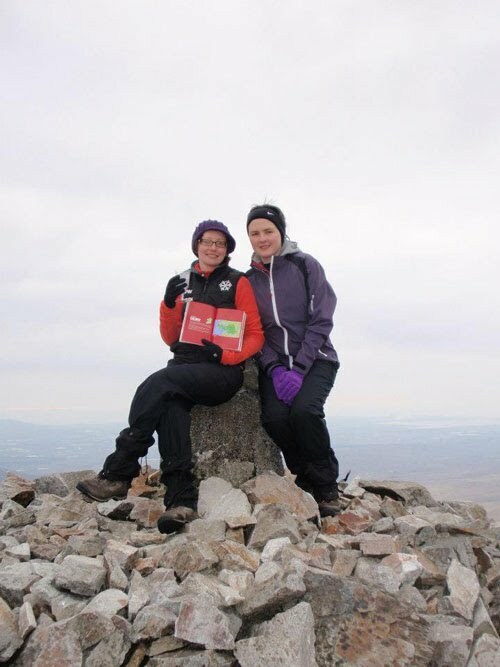 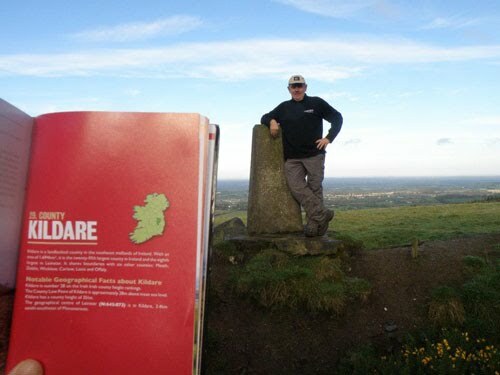 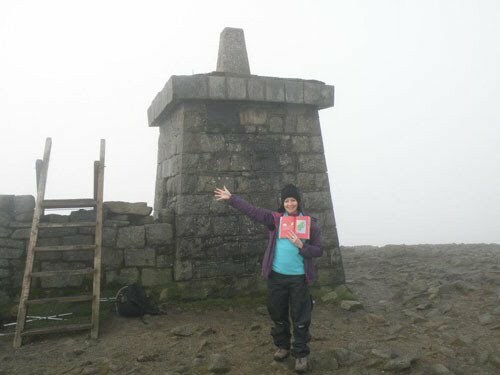 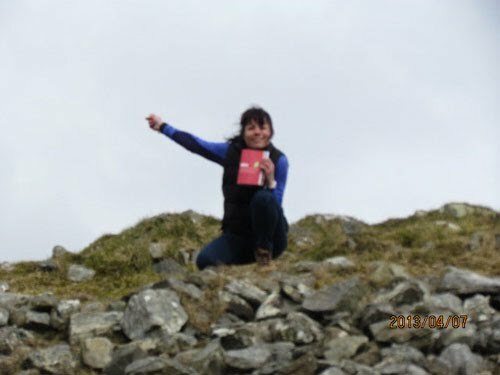 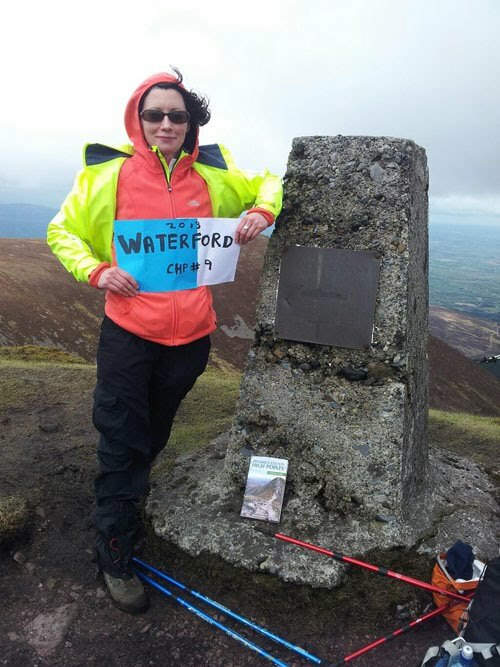 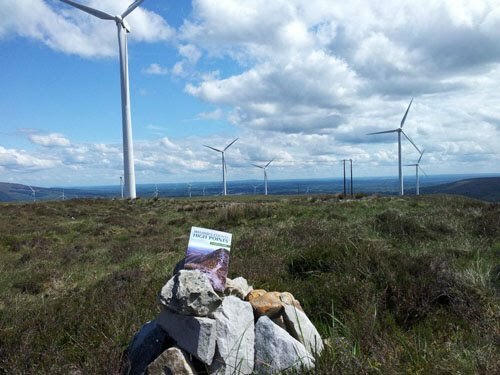 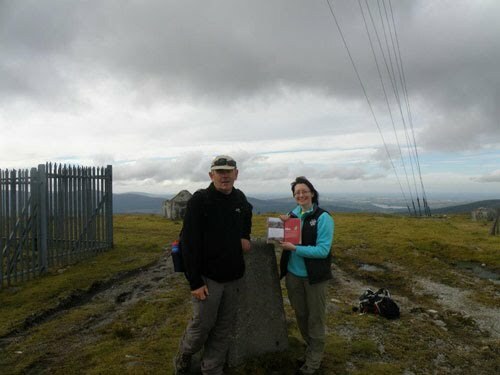 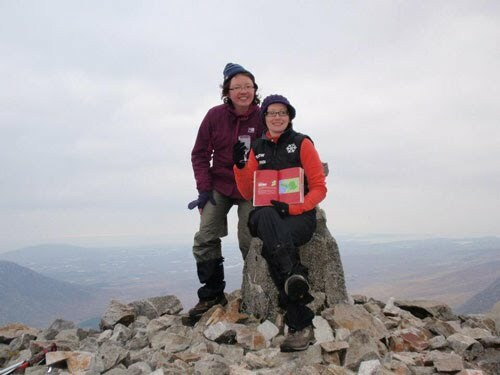 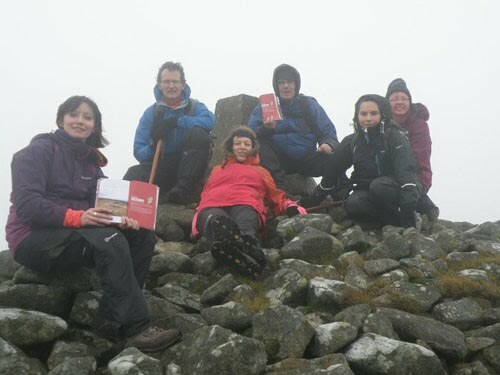 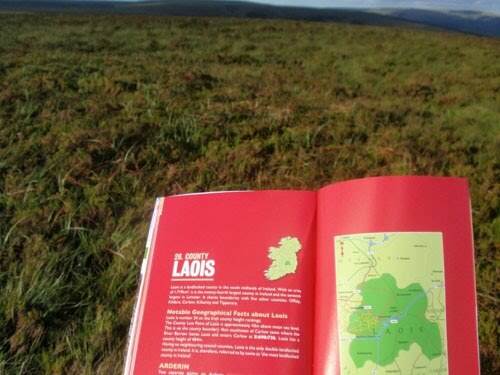 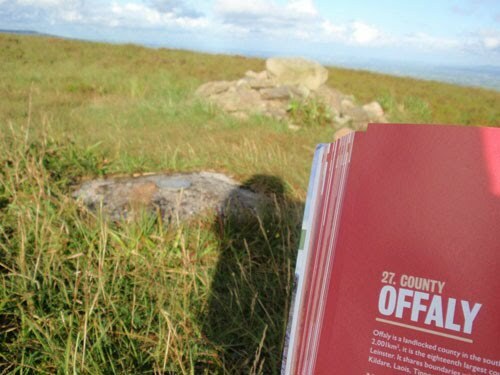 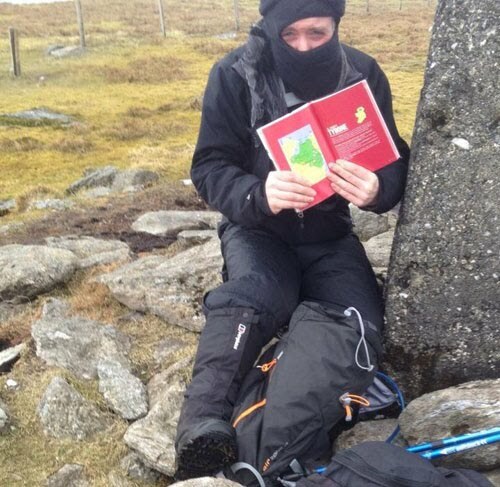 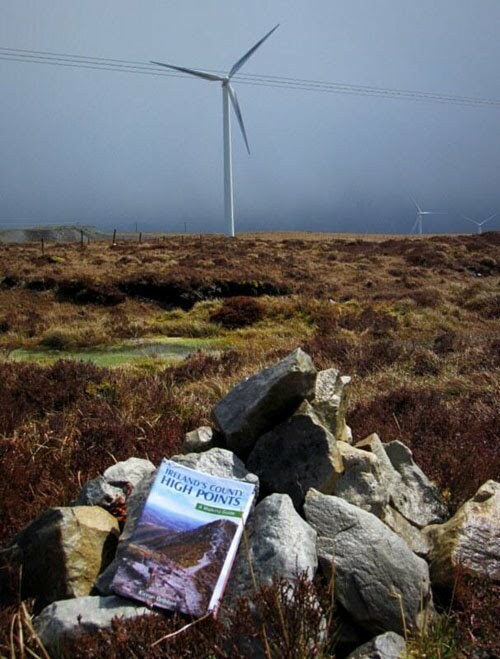 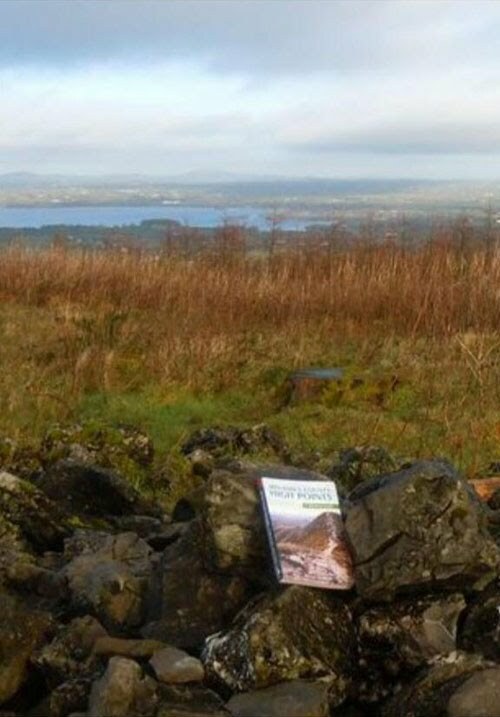 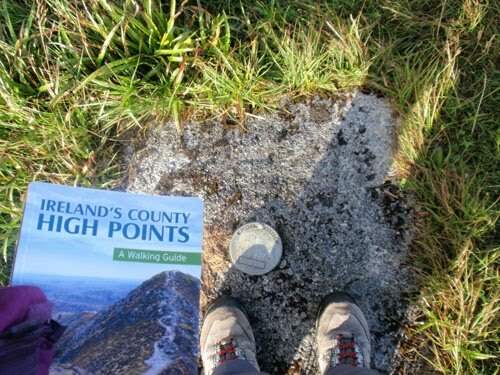 The 'Book on Tour' photos on this page have kindly been sent in by readers who have used Ireland's County High Points - A Walking Guide on their CHP walks. 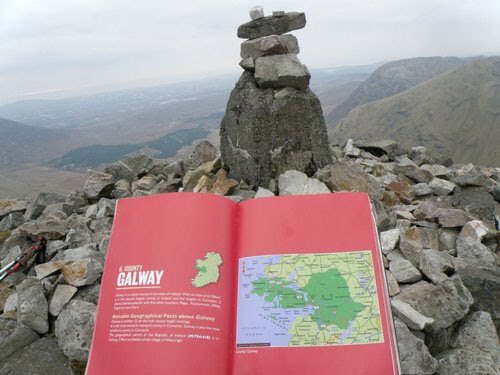 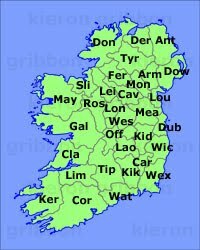 This page is a record of the book's travels throughout Ireland with its readers. 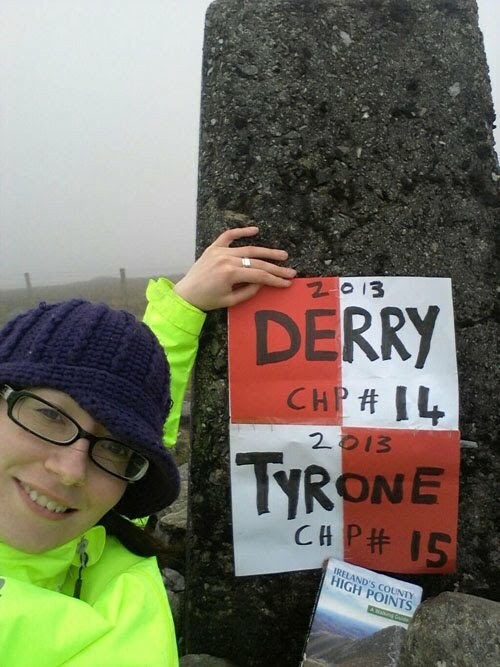 Photos are listed here in date order, starting with the most recent at the top. 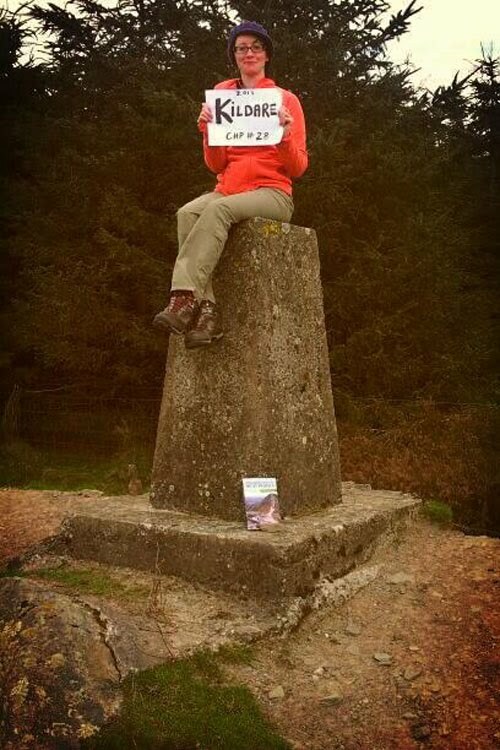 If you would like to have your 'Book on Tour' photo included here, please email it to me at mail@kierongribbon.com. 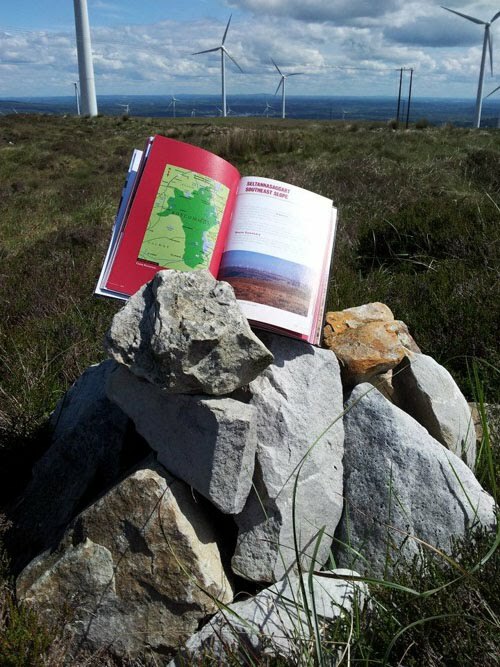 Each photo must also show the actual CHP and, ideally, yourself and a view of the surrounding countryside if possible.